Class 10MA science work for the spring term at Turney School will involve the pupils exploring the idea of forces and motions. The students will be learning how to identify the difference between a push and a pull. This has been a very practical introduction to the topic. 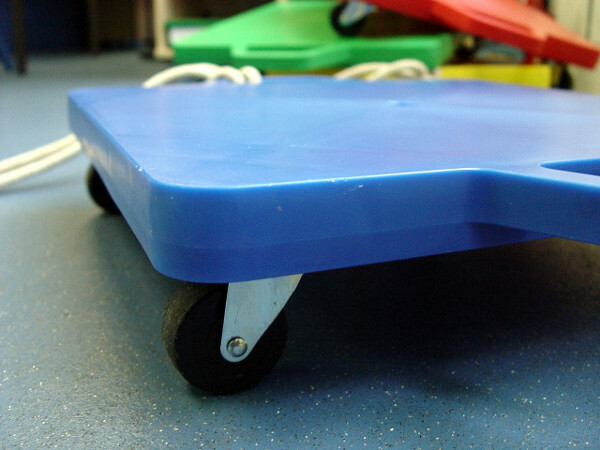 Each class member worked with a partner on the trolley boards in the school playground. One friend sat on the board, whilst the other experimented with either a gentle push from behind, or a pull with the attached rope. The pupils were asked to describe what it felt like to either push or pull, and how these sensations differed. This work will continue over the coming weeks so that the students can become more aware of the many different forces that act around us everyday.